Blogalicious Weekend 2012 is less than 3 months away and the team is working hard to make it the best conference yet! 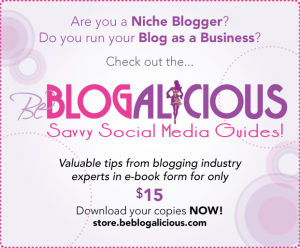 Along the way, we decided that we needed some spokespersons, some serious blog lovers, some Chief Tweeters — some fabulous Blogalicious Brand Ambassadors! We’ve selected 5 of these passionate enthusiasts, part of the Blogalicious community who strongly believe in increasing our multicultural community of digitally savvy influencers. Their purpose is simple: to spread the word in the online and offline space about our annual gathering. Without further ado, here are the ladies that you can credit for lots of Blogalicious buzz, excitement and just plain knowingness about what’s happening in Vegas Sept. 28 through Sept. 30. They’ve each found their own way to the Blogalicious community and boast their own achievements, all while sharing the same digital passion that brings us all together. Eleanor Prior is a Virtual Events / Social Media Marketing / Online BookMarketing Specialist who loves WordPress and lives in the Las VegasValley. She is aka” Wife” to McDreamy Hubby, and her kids call her “CrazyLady” (not sure why, maybe it’s because she loves Twitter). Her other loves are Foodtrucks, and Wine Tasting.Visit her at Your Virtual Girl Friday or Your Virtual Events Girl and connect with her socially! 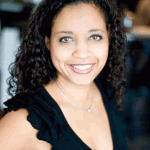 Jasmine Powers is a dynamite digital marketing strategist, publicist, content developer and founder of J Powers Marketing & Publicity LLC, a Los Angeles based boutique marketing and PR agency. Her company is responsible for producing and publicizing events for the beauty, business, blogging, and tech industries helping them reach new audiences through engaging meetups. She is a sought after consultant, developing effective time saving and money making strategies and creating marketing and publicity programs to grow a brands awareness. 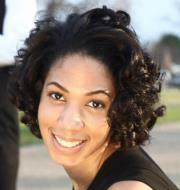 Jasmine is a prolific blogger both at NaturalHairParade.com, where she blogs about beauty, and for the clients she supports. She served as the 2011 publicist and 2012 Program Director for Blogging While Brown and is the creator and Executive Director for the Love & Beauty Unconference, an empowering beauty, business and relationship seminar for entrepreneurs and bloggers. 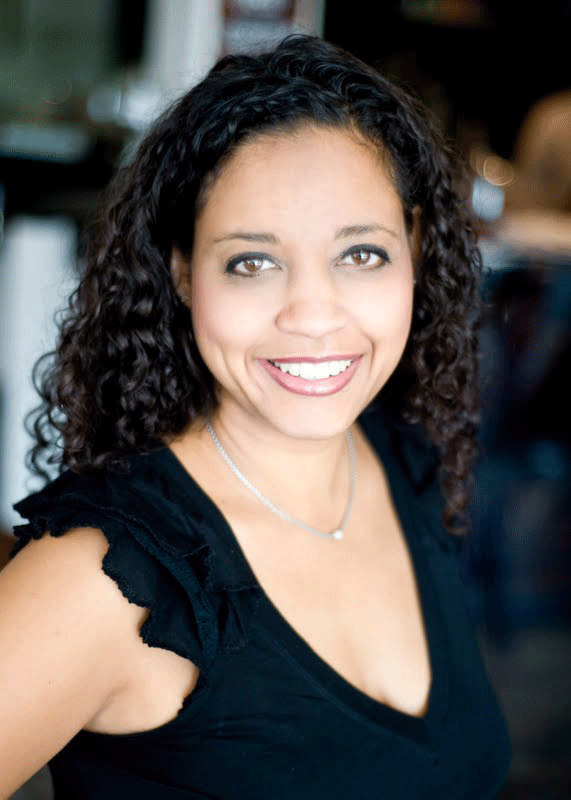 Jasmine is a board member of the Independent Writers of Southern California, the largest writing organization in the state. Additionally, she supports female entrepreneurs with their personal and business goals through her networking group and advisory service, Ambitious Diva. She resides in Southern California. Lisa Cash Hanson is a powerful motivational speaker and the author of the “Get Famous The Most Amazing Mom Bloggers Resource On The Planet“. She was recently featured on Yahoo! Shine viewed by over 1.5 million people, named Circle of Mom’s Top 25 Mom Tech Blog and Blogtrepreneur’s Top 40 Mompreneurs to follow on Twitter. 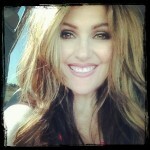 Lisa is the founder of Mompreneur Mogul an award winning blog where business and inspiration meet. She hosts a weekly vlogging Q & A and inspires bloggers and entrepreneurs to chase their passion. Her weekly Newsletter is packed with tips for those who want to make money blogging and get media attention for their blogs. 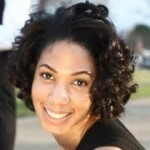 Amber is a freelance digital strategist and fashion blogger living in Washington, DC. She holds a master’s degree in integrated marketing communications from Northwestern University, with a specialty in social media strategy and content planning. She has a passion for personal expression, which led her to found “The Psychology of Style” blog in 2010, an editorial intersection of psychology, fashion and marketing. Earlier this year, she started her second blog venture on Tumblr, entitled “Digital Runway,” which she intends to heavily publicize during New York Fashion Week this fall. 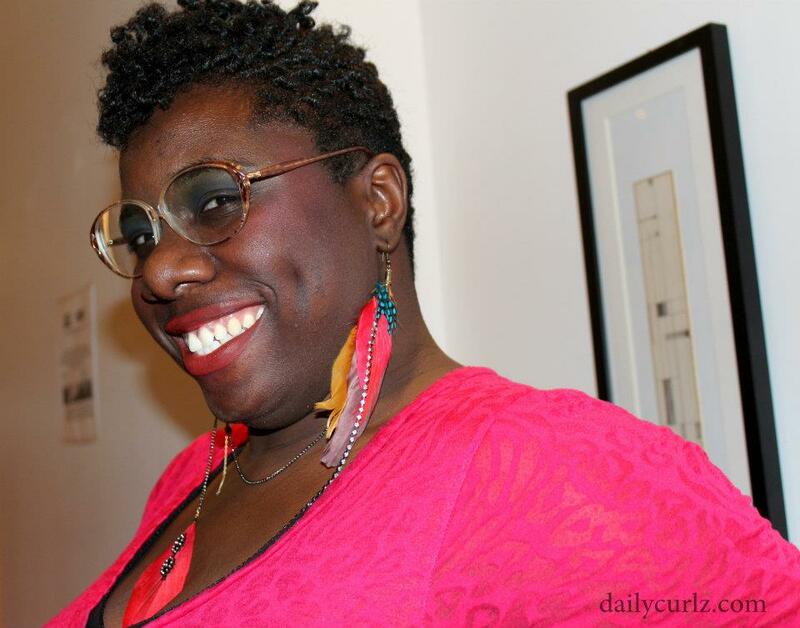 In addition to her personal channels, Amber has contributed posts to several corporate and event blogs, including Draftfcb’s “Welcome to Matters”, Merkle Inc.’s “DonorPower Blog” and “TEDx Adams Morgan”. 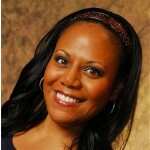 She is an advocate for digital storytelling using visual stimulation and brings the zeal of uncovering this new content phenomenon to Blogalicious 2012 as an ambassador. You can follow Amber on Twitter @BonnStyle and on Tumblr. Welcome, Ladies! Can’t wait to see you all in Vegas. You to Krystal I am so excited I love it when great things happen in my back yard! Thank you so much for this article. I’m SO excited to be a part of this great event! Thanks! 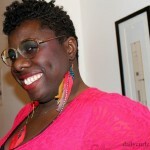 So excited to be part of this team and the Blogalicious community! See you in Vegas baby! we’re thrilled to have you ladies!! it’s going to be a BLAST. This is a tοpic which is near to my heart… Thank you! Exactlу where are youг cοntact details though? used. To report stolen email addresses at Yahoo, click Yahoo. a number of educated and experienced professionals competent in the area. There are a plethora of services that Indian SEO companies offer. you want to avoid a sudden drop in the future, here are some tips that should help you avoid the raft of the Farmer algorithm. INFOCUS INF 7011 / BigTouch 70 multi touch display. Tablets are fun. Touch is intuitive. The BigTouch employs a big, beautiful touch display that allows that enjoyable experience, and your content, to be seen and shared. a group of famous adventurers in order to save the world. de los arcanos y da abundantes ejemplos de interpretación. This page certainly has all of the information I needed aboout this subject and didn’t know who to ask.